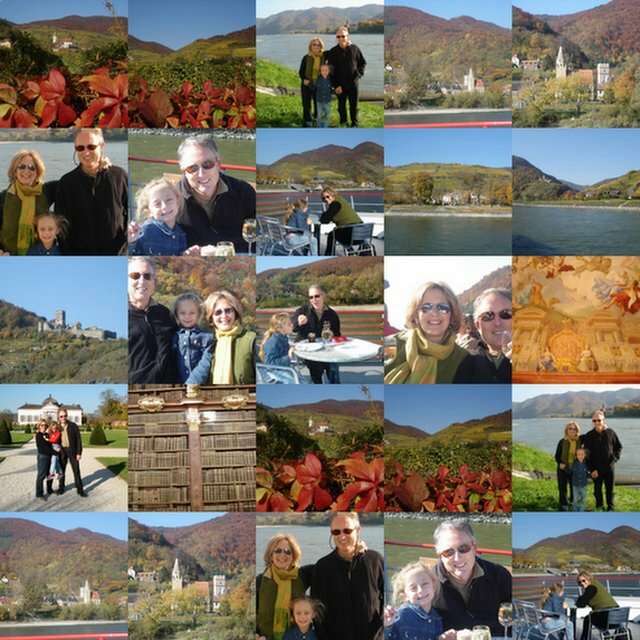 Photos of the Wachu Valley and Melk Abbey on the Danube. 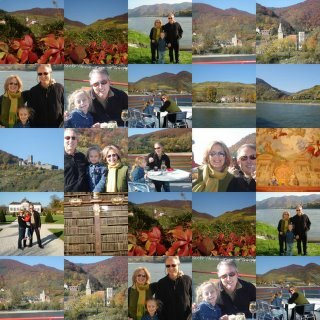 The wine country outside of Vienna.The Baroque photos are shown of the ceiling and the library. At close examination every book is hand written, bound in leather and enscribed with gold lettering on the spine and cover. The perception of beauty was most important during the baroque period.